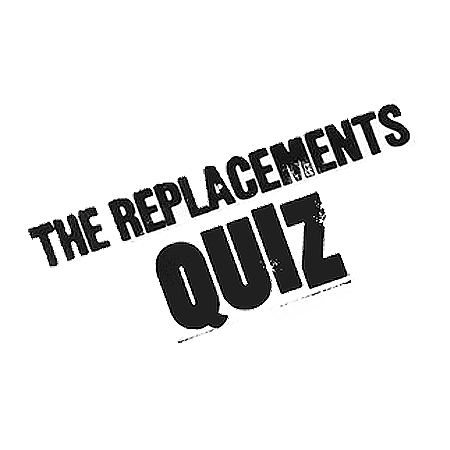 The Replacements Quiz: How Smart Are You? With the news of The Replacements lining up to play a string of gigs later this Summer/Fall, we thought we'd dive a little deeper into their backstory to create a Replacements superfan quiz. 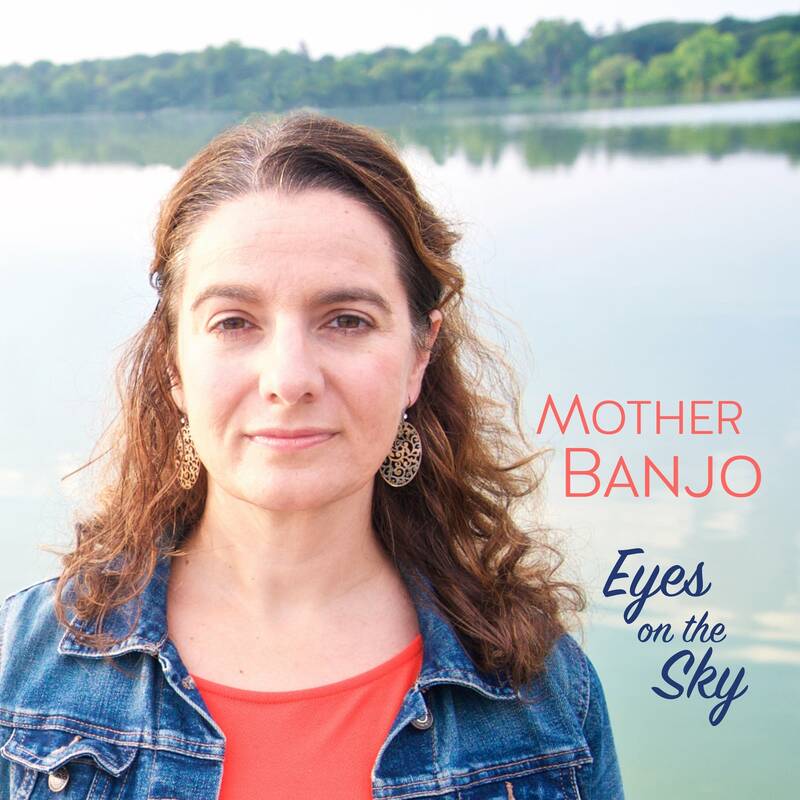 There's a wide-range of levels of difficulty in the questions, so whether you fell in love with All Shook Down or you've been buying the records since Kids Don't Follow, you'll find something you know for sure. At the very least, if you're feeling shiftless when you're idle, it's something to do. The Current's Guide to The Replacements When dealing with The Replacements &#151; a band that means <em>so much</em> to <em>so many</em> &#151; it's easy to forget that not everyone knows it all when it comes to Minneapolis' best rock 'n' roll band.